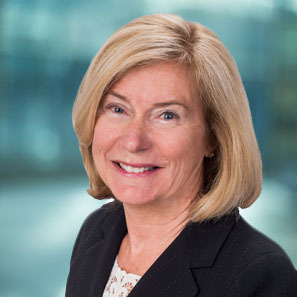 Labor and Employment Partner Nancy Conrad joins the panel "Winning Your Case Through Depositions" providing practical tips about taking and defending depositions. Attendees will hear about preparation strategies before the deposition, techniques for getting the information you need during a deposition and how best to deal with difficult witnesses or opposing counsel. The panel will also discuss how to effectively use deposition testimony before and during trial and talk about the importance of the deposition from an appellate perspective. If interested in attending, please find more information and register here.